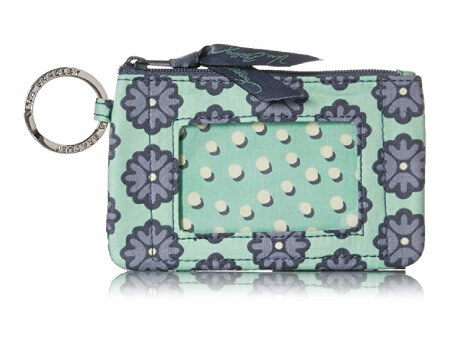 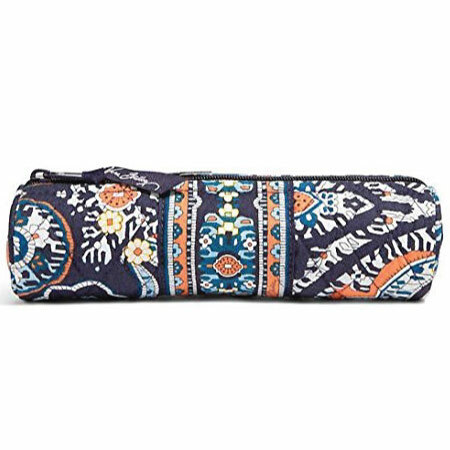 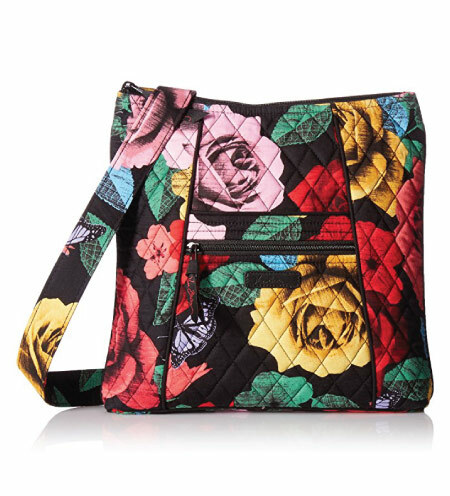 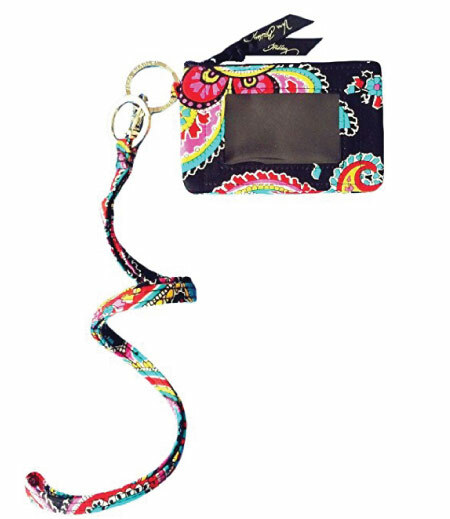 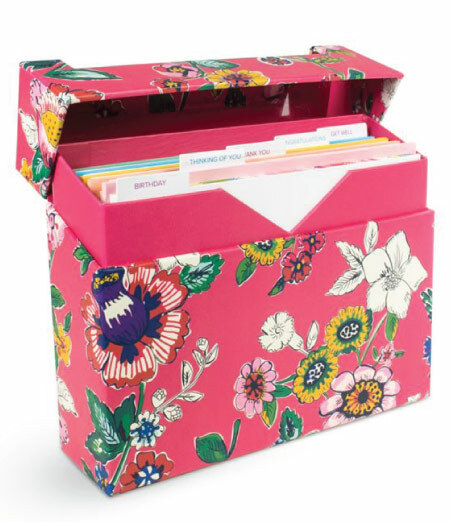 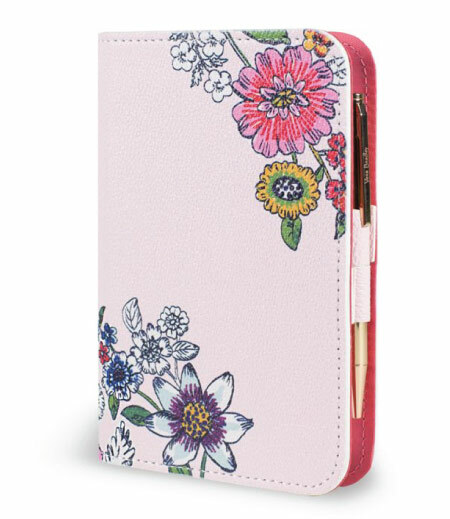 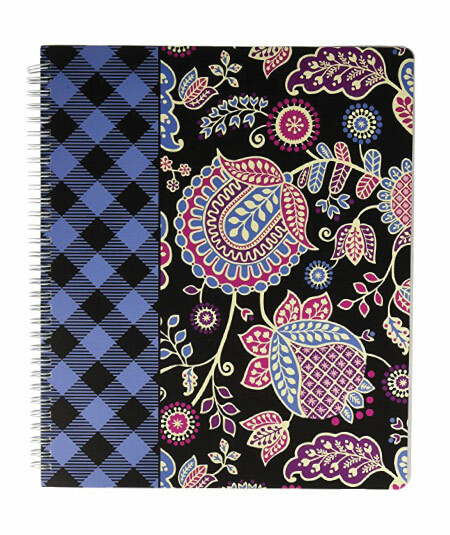 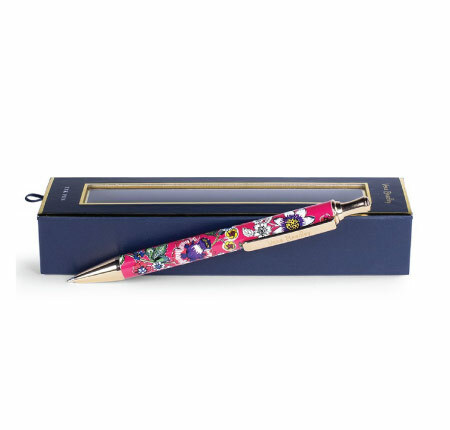 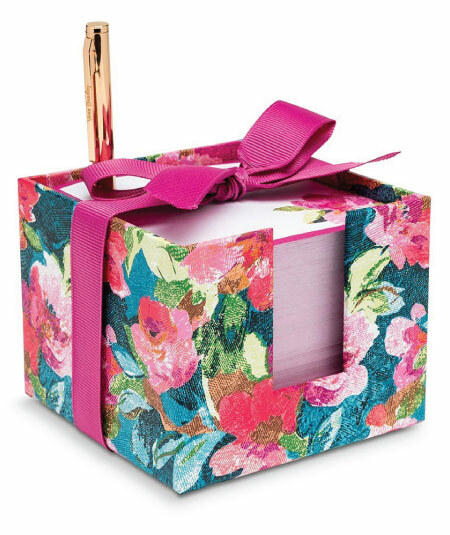 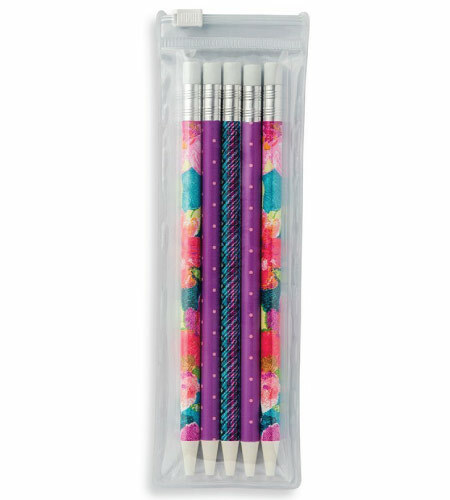 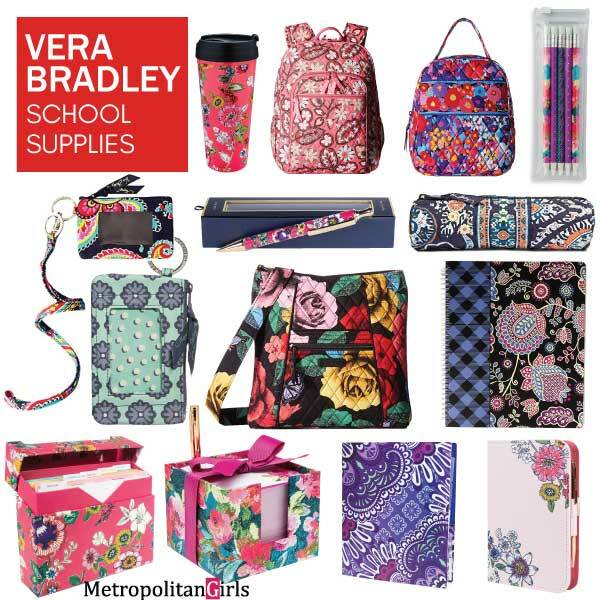 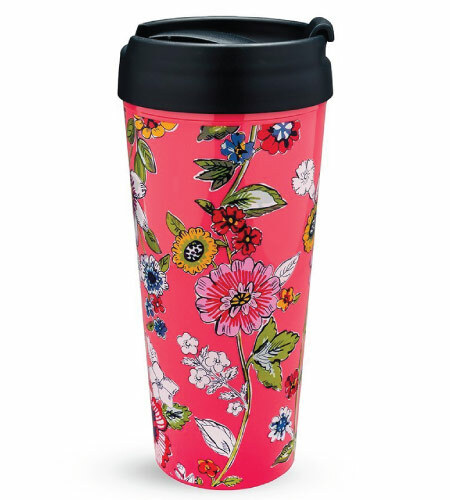 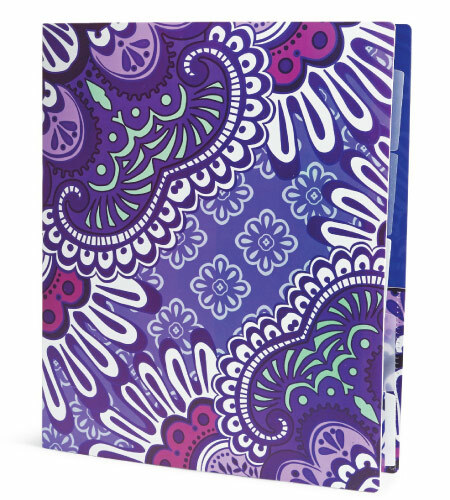 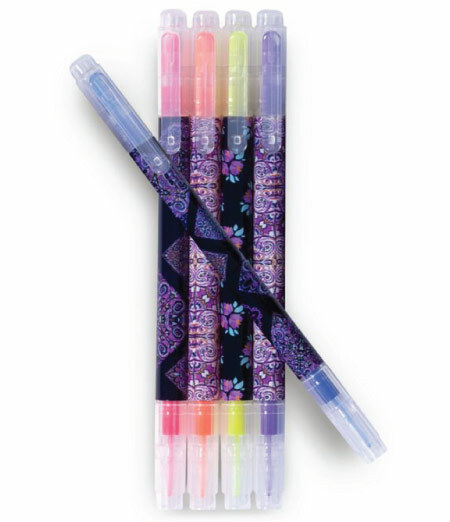 Discover gorgeous Vera Bradley School Supplies in this post. 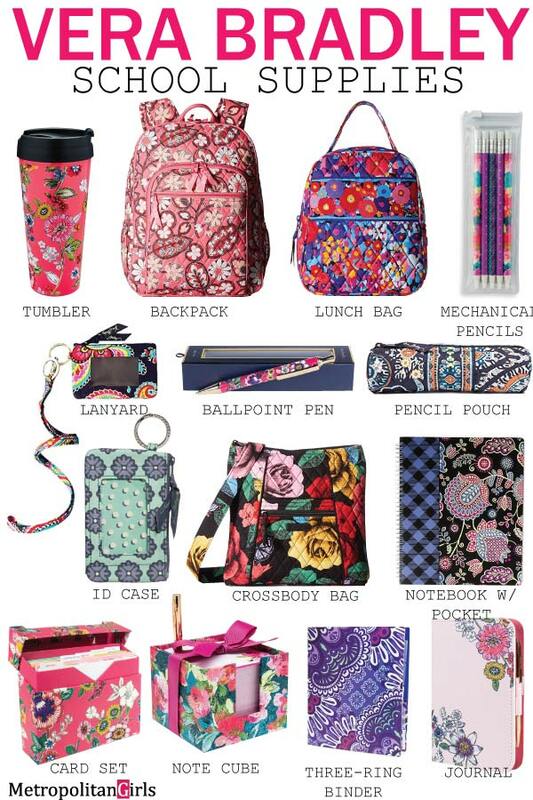 Find 15 or more school supplies or office supplies that will make you feel great when you use them. 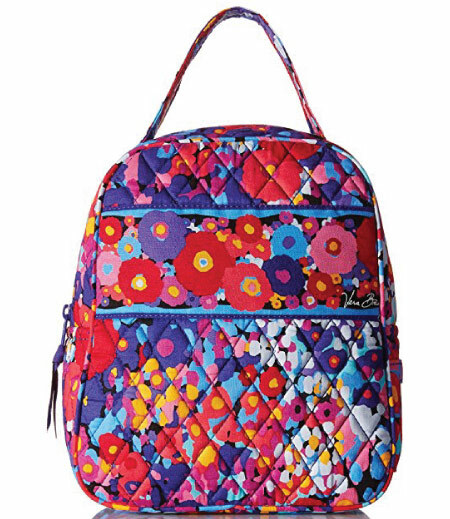 A versatile backpack with nature-inspired graphics — branches, leaves, and flowers. 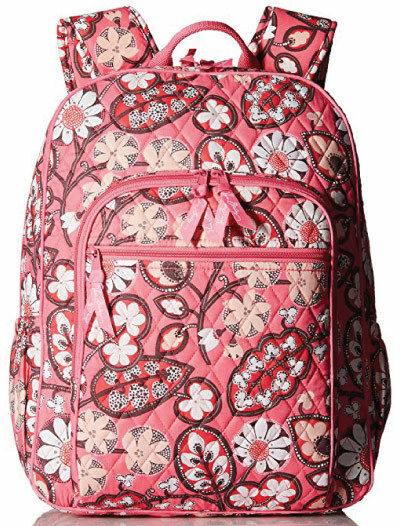 The color scheme used in this backpack is pink-red.